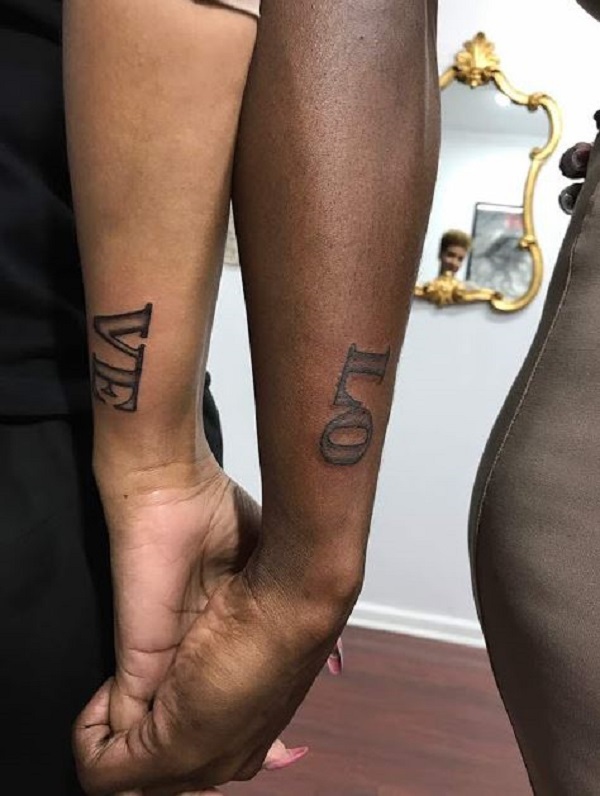 In response to Ibrahim’s post, Slim expressed how grateful he was to have her in his life. “You’ve been nothing short of amazing, and I can’t thank you enough. Thank you for taking another chance at love. Thank you for completing me. “Thank you for being my dream come true. I love you with every fiber of my being,” he wrote. 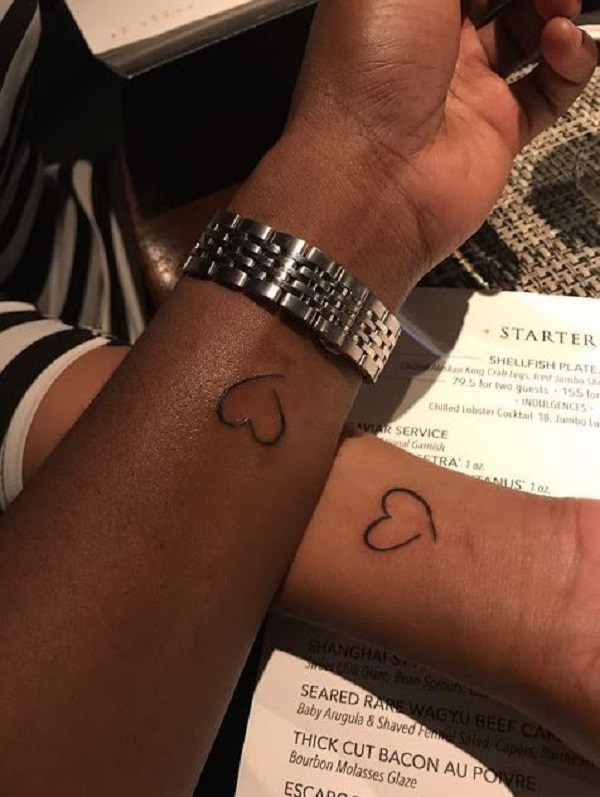 The couple also got matching tattoos, while on a holiday in the US.